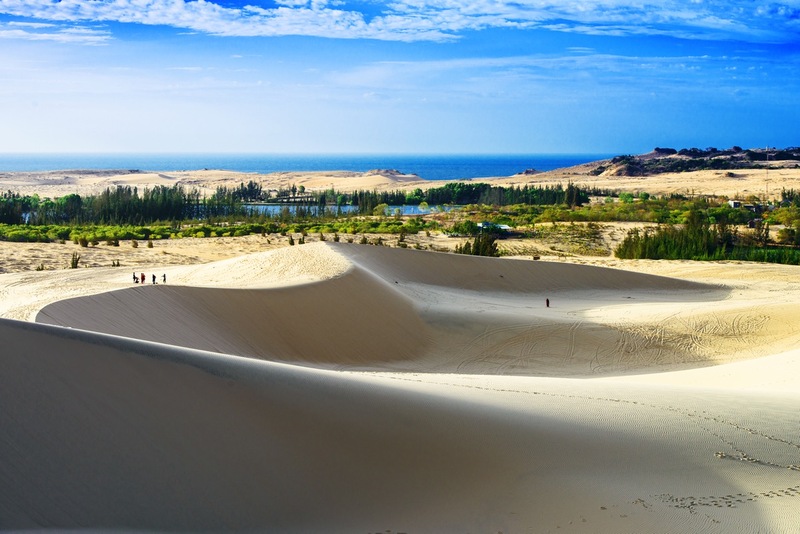 November 1st and 2nd have seen the launching of new routes from Phu Quoc to Kuala Lumpur, from Kota Kinabalu on Borneo Island to Macau as well as the introduction of a second daily flight from Kota Kinabalu to Shenzhen. China remains a primary target for the Group which capitalizes on the continuous growth of China travel market. On November 30, Kota Kinabalu will be linked to Kunming four times a week, Chiang Mai to Beijing on a daily basis. It will be followed in December by Chiang Mai-Nanchang with four weekly services, Krabi-Macau and Krabi-Hong Kong with respectively four and three weekly flights and Kuala Lumpur-Tianjin four times a week. 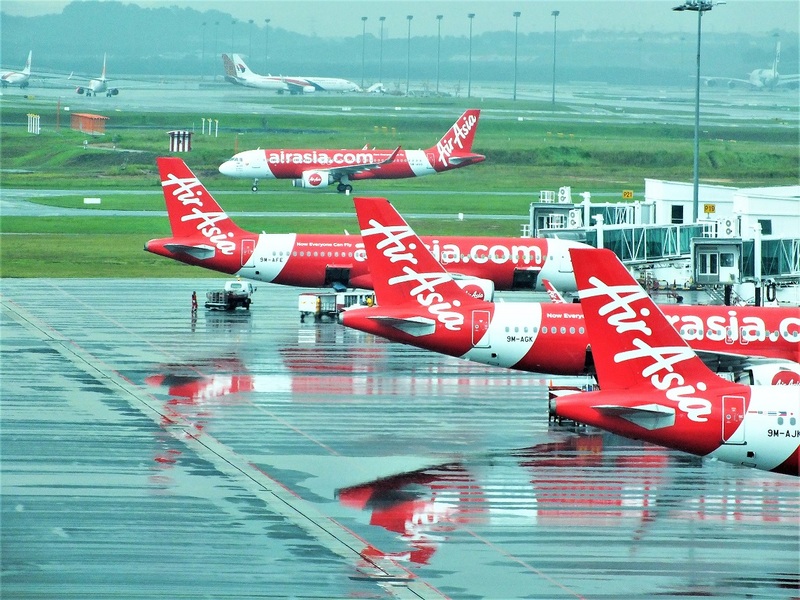 Beside new ASEAN-China routes, the low-cost airlines’ group will launch its first international route from Ipoh in Malaysia to Singapore with four weekly services. 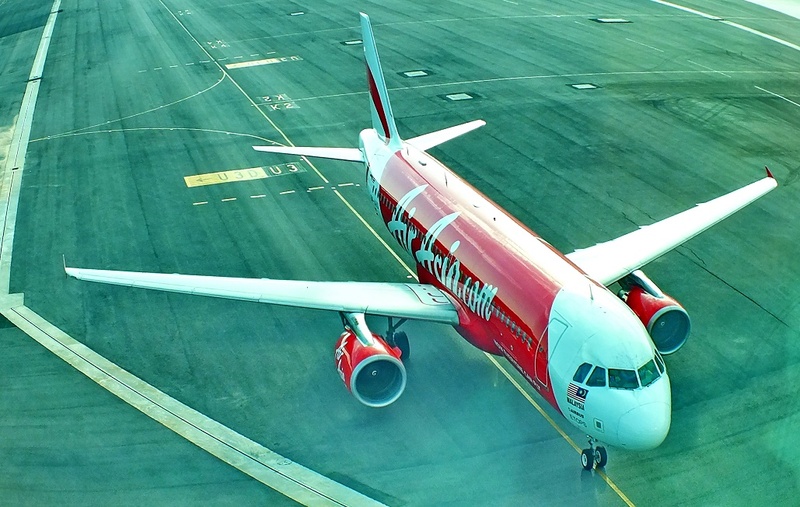 In October, AirAsia already opened a new service from Ipoh to Johor Bahru, also an alternative airport to reach Singapore. In Thailand, Thai AirAsia will debut four weekly services linking U-Tapao/Pattaya airport to Khon Kaen in Central Isan region. Kuala Lumpur benefits from new services to Indonesia. October 29 saw the inaugural of the first international route to the new Silangit Airport which serves the Lake Toba area in North Sumatra. 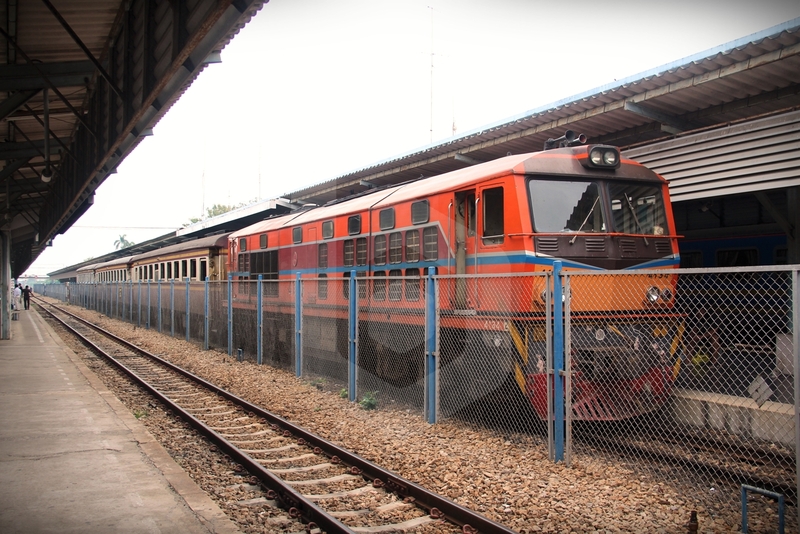 Additionally, Kuala Lumpur is linked by an additional daily service to Banda Aceh in Indonesia, boosting the total number of weekly services to 17 movements. Bangkok will also be better connected to the Indian sub-continent. The carrier is launching two new routes to India from its main base at Don Mueang airport. It plans to operate from December 6 to Bhubaneswar and December 7 to Visakhapatnam. Bhubaneswar will be served three times a week and Visakhapatnam four times a week. Bhubaneswar is the capital city of the State of Odisha in Eastern India and is dubbed India city of temples for its numerous temples built between the 6th and 13th century. Visakhapatnam (previously known as Vizag) is the largest city of the State of Andhra Pradesh and is well known for its beaches but also for its port activities. Both routes will be followed by the introduction of four weekly services fro; Bangkok to Colombo, the capital of Sri Lanka. Flights are to be launched on December 14. Baolau integrates international flights to Thailand and Malaysia with Air Asia. You can book tickets online, receive via email and get ready for your trip.